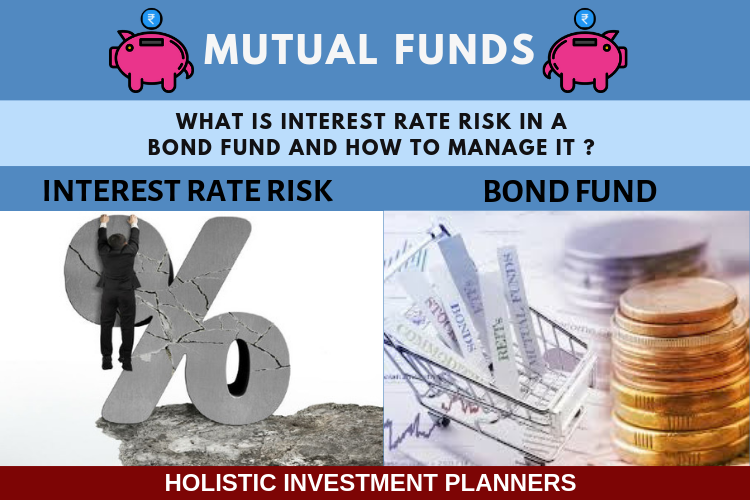 What is interest rate risk in a bond fund and how to manage it? It is general perception that the equity market is more volatile than the bond market. However, it is a misnomer to believe that bonds are perennially safe. The greatest risk associated with the bond market is the interest rate risk. A simple example will highlight how the bond market operates and the way interest rates make an impact on its intrinsic value. Supposing a bond with duration of 5 years with a face value of Rs.1000/- and a coupon rate of 6% is available in the market. Now a new bond with the same periodicity and face value arrives in the market with a coupon rate of 7%, immediately the demand for the first bond goes down as investors can now earn a higher interest by purchasing the later type of bond. As the demand for a bond with lower interest rate goes down after the interest rate hike, the price of the bond will go down and may be quoted in the market at a discounted price. This leads to a loss in the form of capital erosion for the investors. How duration amplifies the interest rate risk? Any comparison between bonds with different coupon rates is incomplete if the duration to maturity is not taken into account. In order that proper comparison be carried out for the evaluation of bonds, it is necessary that a uniform measurement procedure is adopted. Such a measurement will help to gauge the sensitivity of the bonds during different situations by taking a combined view of the coupon rates and the flow of cash for a given duration. If duration is considered to be the key to comparison then an index of 4 would mean that bond prices would go up by 4% if there is a change of 1% in interest rates and vice versa. The investor will find the comparison useful when it is precise and can accurately predict the future of the bond. In this context the concept of effective duration is an effective measure. The ratio of percentage change in bond price vis-à-vis the change in returns or yields provides investors a clear picture about the future of the bonds. Capital gain or capital erosion in a bond because of interest rate movement, will be amplified by the duration of the fund. If the duration of the bond fund is longer the gain or loss because of interest rate movement will be higher. 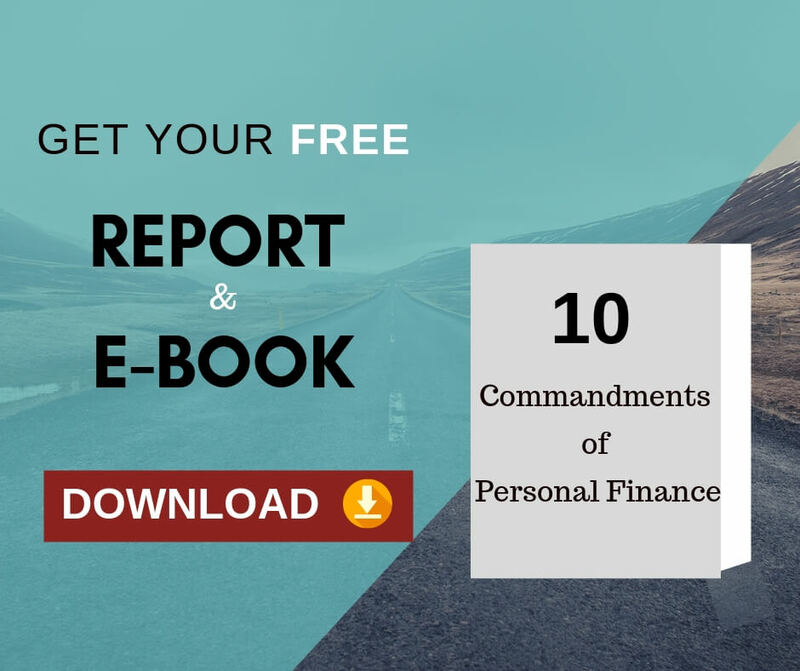 How to manage interest rate risk? Choose a bond fund which has the duration closer to your time horizon of the investment. As a first step list down the funds which will not change the duration of the funds. Then in the second step match your period of investment with the duration of the funds. i.e. If you are investing for 2 years, select a fund which has the duration closer to 2 years. The interest rate risk and the resultant capital loss will become a temporary phenomenon and the loss will be notional and not actual, if the bonds are held till maturity. i.e. On maturity of the bond, the bond issuer will return the principal amount to the bond holder. So the price fluctuation because of interest rate movement will not have any effect on maturity. 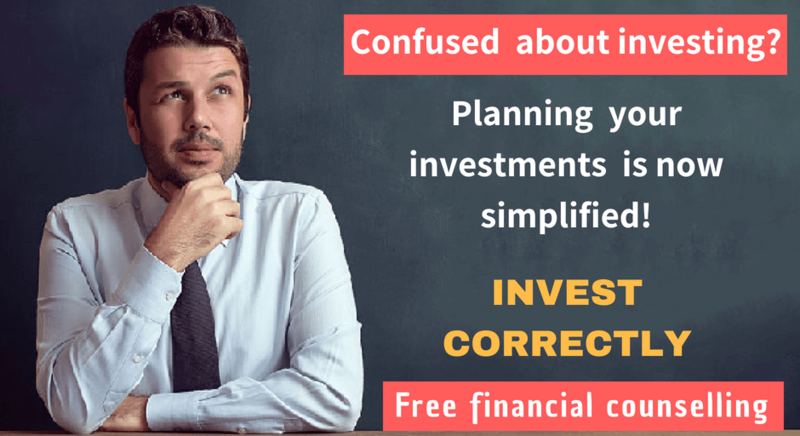 Previous Previous post: How Accrual based debt funds are different from Duration based debt funds?